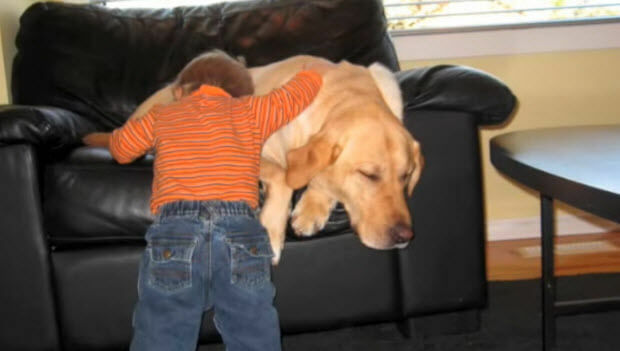 This Is A Very Well Trained And Well Balanced Labrador. He Is Just Awesome With This Cute Little Baby. 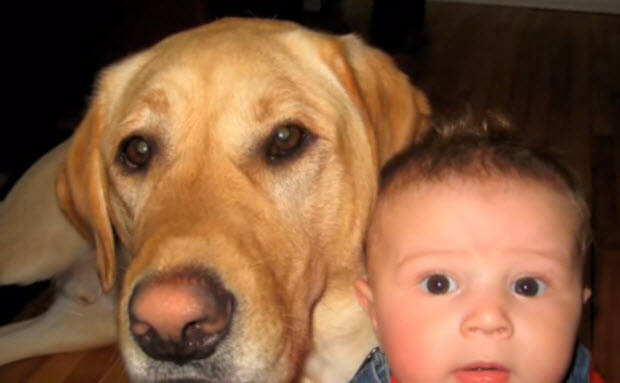 As we mentioned time and time again to achieve such a great comfort level between a dog and baby and on top of that for the parents to have a piece of mind, every dog has to be trained properly to be around kids. 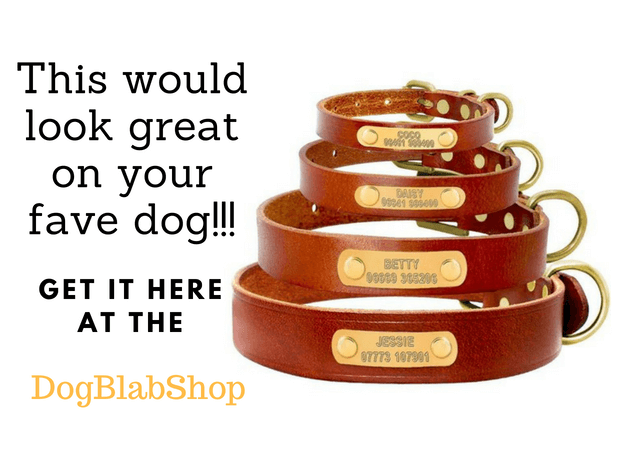 But enough with a little bit of introduction into dog training, you know what to do. Right…? 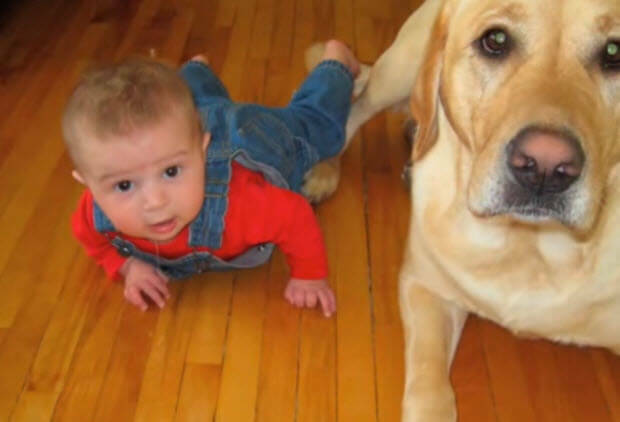 This Labrador is just awesome with this cute little baby. They seem to be in sync.